Dolls on da blog: Samantha's return! Exciting, isn't it? The most exciting thing ever happening to the Historical line, in fact. (IMO) So exciting, I can't wait. Though I don't plan on getting the big dolls, who knows...the mini dolls just might make their way into my dollie family! Hey its me Gianna from your school! 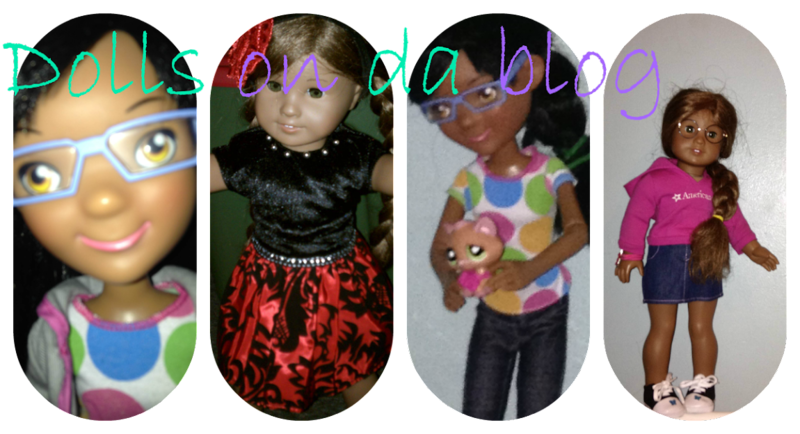 :D your blogs are awesome, I can tell you really like dolls! I didnt reach that stage fully, I got a few American Girls dolls but I stopped playing with them.